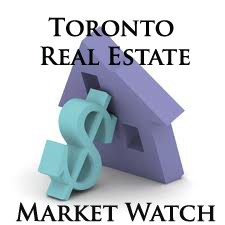 The Toronto Real Estate Board reported 5,879 transactions through the TorontoMLS system in September 2012. The average selling price for these transactions was $503,662, representing an increase of more than 8.5% compared to last year. The number of transactions was down by 21% in comparison to September 2011. However, it is important to note that there were two fewer working days in September 2012 compared to September 2011. The majority of transactions are entered on working days. On a per working day basis, sales were down by 12.5% year-over-year. September average selling prices were up compared to last year for all major home types. Price growth was strongest in the City of Toronto, with 8% year-over-year growth in condominium apartments.